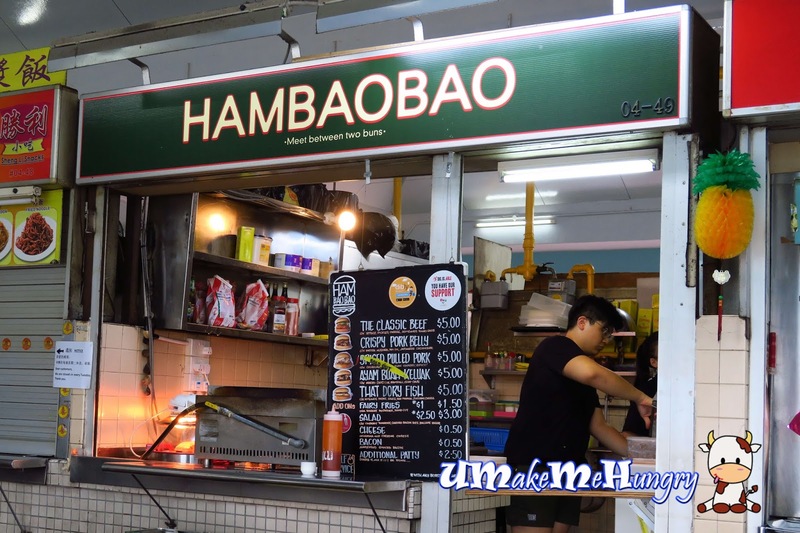 An interesting name given to a stall that reminds me of the childhood days whereby the word "HamBaoBao" when translated from Mandarin literally refers to Hamburger. I guess during my era, any kid will be very happy to hear about this word. 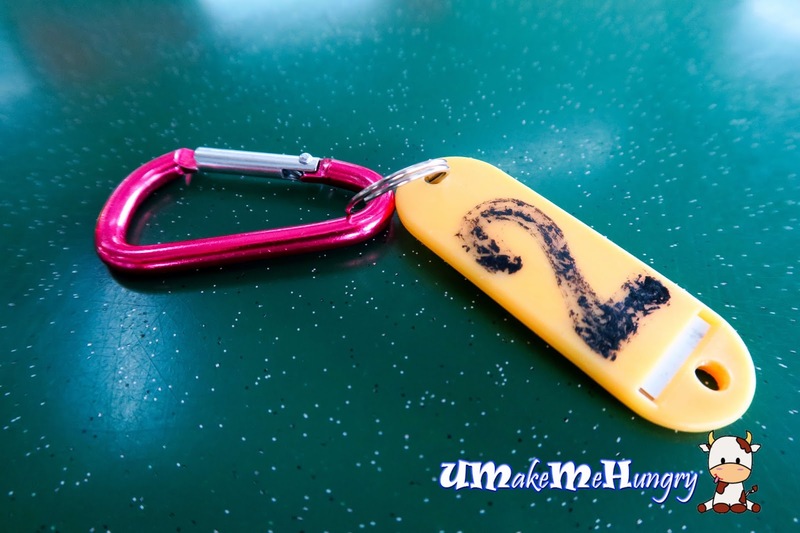 I was in fact looking forward to the Ayam Buah Keluak Burger but just too bad that it was sold out during the time of vist and we was given a keychain to wait for our food. Be prepared to wait a little longer if you are ordering the crispy Pork Belly burger as the pork belly will be cooked base on order basis. The pork belly was well marinated and was definitely tasty in its crispy skin layer. 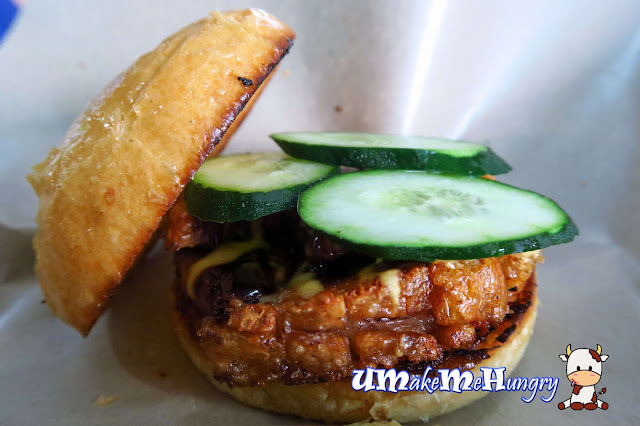 Mustard was added to the pork belly to give a spicy kick while the refreshing cool slices of cucumber strike a good balance to burger. Another highlight was its fluffy light butter grilled burger buns which was deliciously good. It was good to see young local faces in the hawkers nowadays taking up the challenge working longer hours. 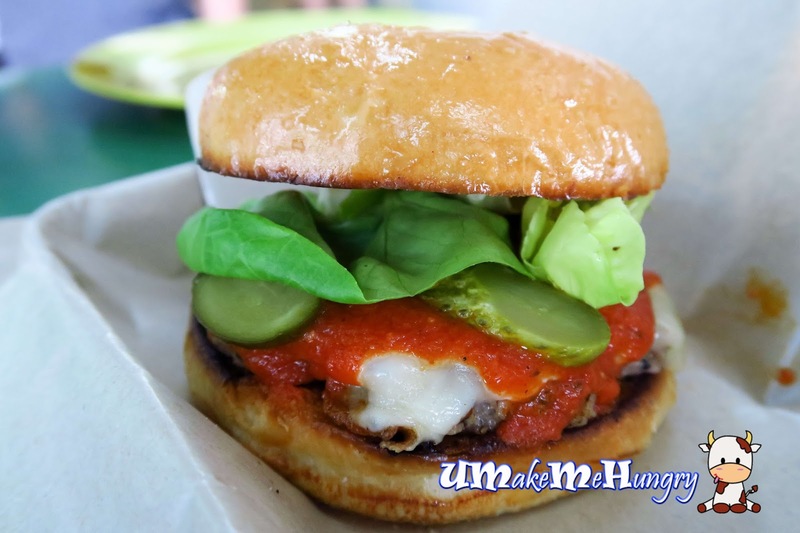 Food is rather comforting with innovations of creating burger out of the ordinary and price wise, I would consider pocket friendly. Fred not if you are caught in the queue and need to ease your hunger quick, there are few other stalls like Top 1 Homemade Noodle, Penang Home Made Beef Ball, Feng Ji Shu Shi Char Kway Teow that you might not want to miss out.